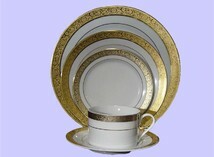 Need China for your next party or event? 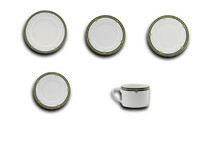 We've got the China rentals you've been looking for. 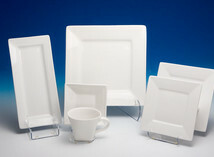 Browse our selection below. 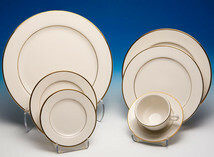 Add that touch of class and elegance to your next event with China rentals from CT Rental Center. 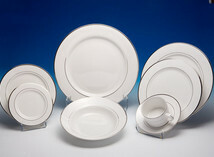 Selecting the right china for your event means more than just searching for plate rentals. 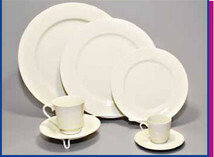 Whether you're looking for china rentals for a wedding or a nice table setting for your next holiday party, we have you covered. 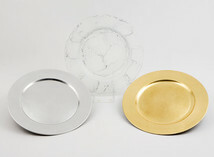 Connecticut Rental Center offers an extensive collection for you to choose from and expert party coordinators to help inspire or guide you along the way. 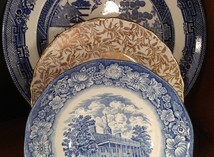 Give your event a modern flair with a square pattern set or a classic feel with various vintage china settings. 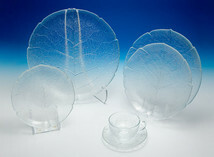 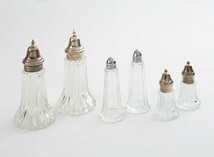 We offer everything from ivory gold band china to glass leaf pattern settings to suite your needs.